​We eradicate and control clothes, carpet moths and fleas for clients in Gloucestershire, Bristol and surrounding areas. Clothes and carpet moths do an extraordinary amount of costly damage to clothes, carpets and natural fabrics. An infestation can go undetected initially but, once discovered, prompt and thorough treatment is needed to prevent further damage. 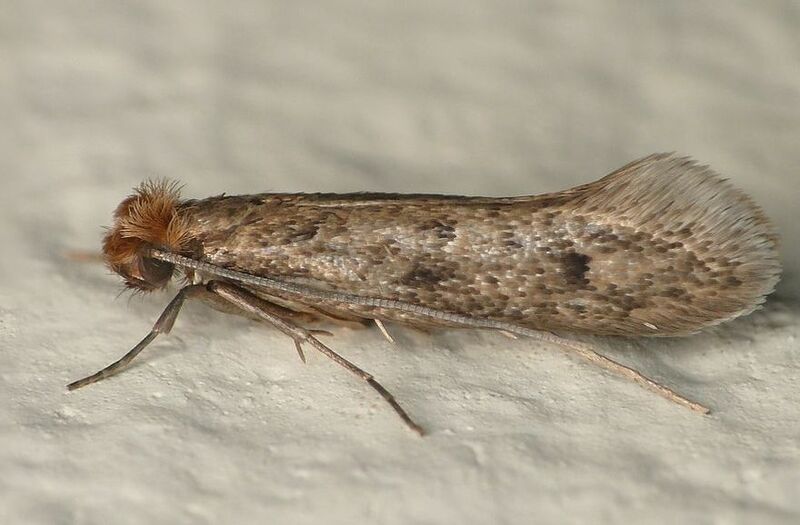 Although there are many hundreds of types of moths in the British Isles, only there are only four species of clothes moths. The commonest are silvery grey, just over a centimetre in length, and fold their wings back over their bodies. The moths lay their eggs in the clothes or carpets and the grubs hatch and do most of the damage. ​Our technicians can quickly identify and destroy this invasive and destructive insect and advise you on preventative measures. Contact us to eradicate clothes moths. ​Fleas are mainly brought in by cats and dogs and can quickly become a pest. 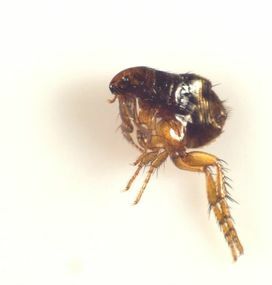 Treating flea infestations involves eradicating the insect in all the stages of its development. The eggs and larvae can often be found in the rooms frequented by the affected animals, in carpets or soft furnishings. The females produce eggs after a meal of blood and can lay 2,000 eggs in a lifetime.They will hatch in a little over a week. Fleas jump huge distances relative to their size and will move rapidly through hair and carpets. You can rely on us for effective control of fleas often means fumigation and a thorough treatment with a residual insecticide. ​ Contact us to ensure you eradicate the problem. Got a problem with moths or fleas? Please tell us your email and/or your telephone number so we can get in touch. We will not share these with anyone. We are based South of Gloucester and provide comprehensive control services for moths and fleas in adjacent areas as well. We serve clients from Dursley, Stroud, Tetbury, Cirencester, Gloucester, Cheltenham, Wotton, Berkeley, Newent, Malmesbury, Thornbury and neighbouring towns and villages, providing moth and flea eradication and control services.